A couple of decades ago I had a friend who was a wonderful gardener. She had a huge vegetable garden out in the yard and a house surrounded by lovely flower beds and beautiful landscaping. 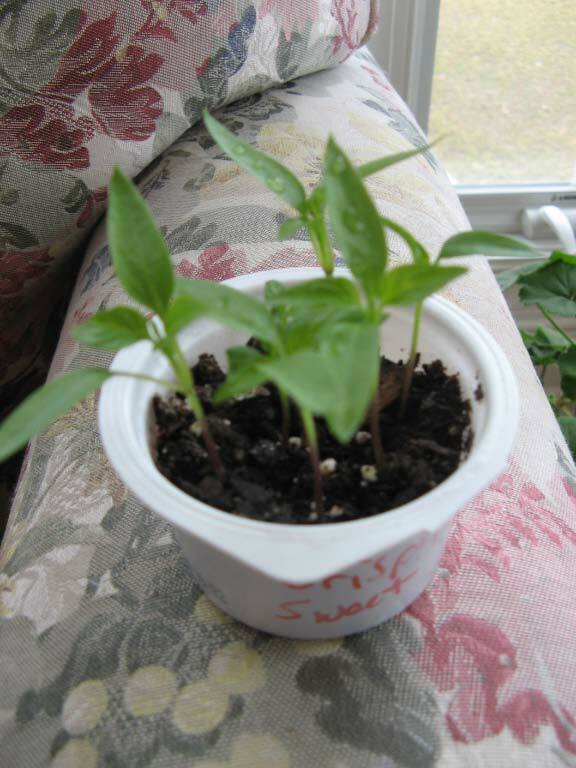 Mary would start many of her plants indoors, growing them from seed. I remember peering in amazement at her rows and rows of seedlings neatly planted in paper cups and tucked cozily inside those zippered plastic bags that blankets come in. 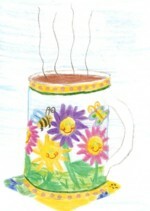 She grew a wide variety of flowers and vegetables and was always trying new varieties. She would say a seed packet only costs a dollar or two, so it's worth a try. I was a young newlywed living in an apartment at the time, but I knew I wanted to be just like Mary someday. I wanted to grow things. I've been growing things for many years now and it never ceases to delight me. I love to plant my own seeds and watch in wonder as they grow. 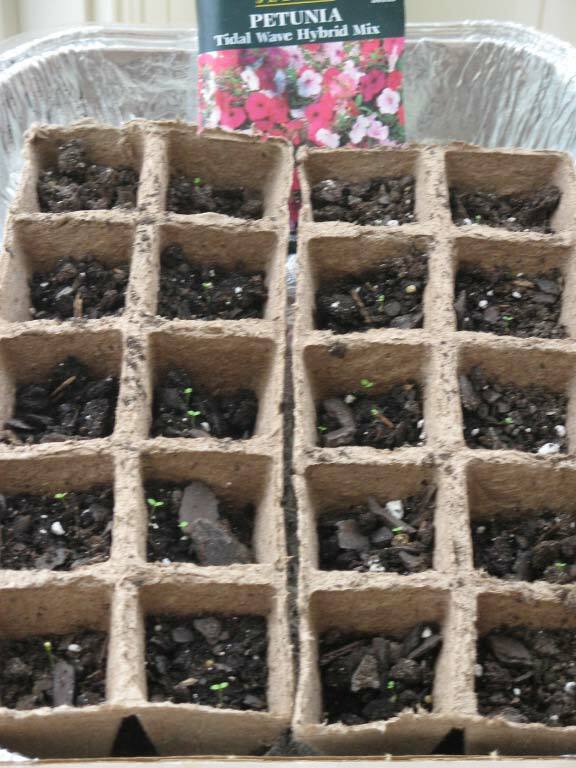 By starting my own seedlings I can start the gardening adventure months before it is time to plant anything outside. There is also a far greater variety of seeds available, and it is far less expensive to buy seeds than plants. If you've been reading here for any length of time you know I firmly believe that you can never have too many flowers. The same goes for tomatoes. 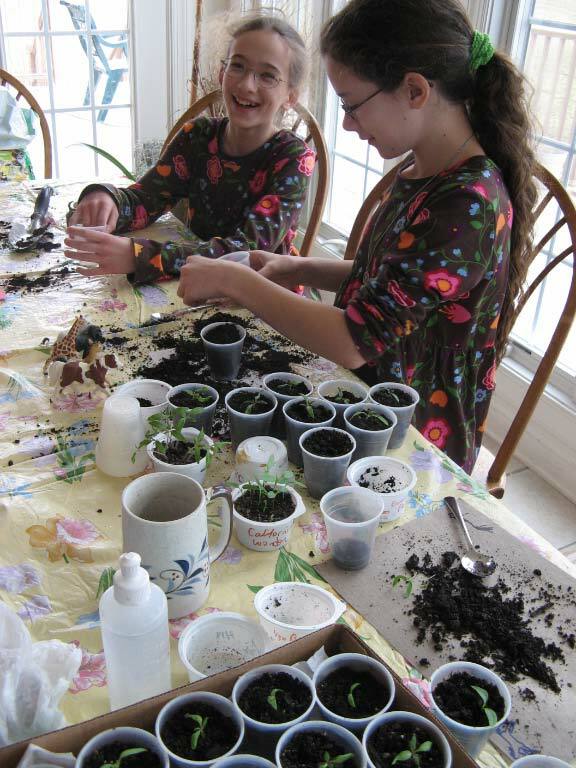 Seed starting is fairly straightforward and the children will surely love to help. I usually buy one of those gigantic bags of potting soil from the warehouse club and that usually gets me through the seeding season. You can buy seeds from the store, or from the numerous seed catalogs available. You can plant your seeds in just about any kind of container as long as you make drainage holes in the bottom. Some options include: fancy seed starting trays with individual cells and humidity domes, peat pots, or any type of small household container(like cupcakes or tomatoes). We have an infinite supply of yogurt cups (Eliza lives on La Creme) so I'm using those a lot this year. You can start off by sowing seeds in a 'flat' - a lot of seeds scattered in one large common container, such as a cut off milk jug. Then when the seeds have sprouted and the seedlings are getting their true leaves you can transplant them to individual containers. Some plants such as the curcurbit family (squash, cucumbers, melons) don't like to have their roots disturbed and are very sensitive - these types should be directly sown into individual containers. Individual peat pots are good in this case as you just bury the whole pot and don't need to disturb the roots at all. The seed packets will tell you when it's time to plant the seeds in relation to the last frost date for your area. For example, most flowers and vegetables will tell you to sow them indoors 6-8 weeks before the last expected frost date for your location. I usually start things a few weeks earlier than the packets say to get a good head start on the growing (and because I can't wait!). In general the smaller the seed the earlier you start it, with the giants like squash and melons and cosmos only needing a couple of weeks start indoors. Follow the directions on the package for the correct depth to sow - some seeds need light to germinate and some need darkness. Some like it warm and some like it cool. Place your pots in a sunny window and keep them moist but not soggy. You can use plastic wrap or place the pots in the abovementioned zippered plastic bags to keep the humidity level high. Once they sprout you can leave off the plastic. I so enjoy growing seeds that I delight in checking over my myriads of cups every day, peeking to see who's 'up', how the sprouting rates look, is there anybody stuck with a seed coat on it's head that needs a little nudge. The little ones love to keep the plants well misted, attacking tending them several times a day with the sprayer. I always like to transplant my tomatoes and peppers. See how leggy they look? 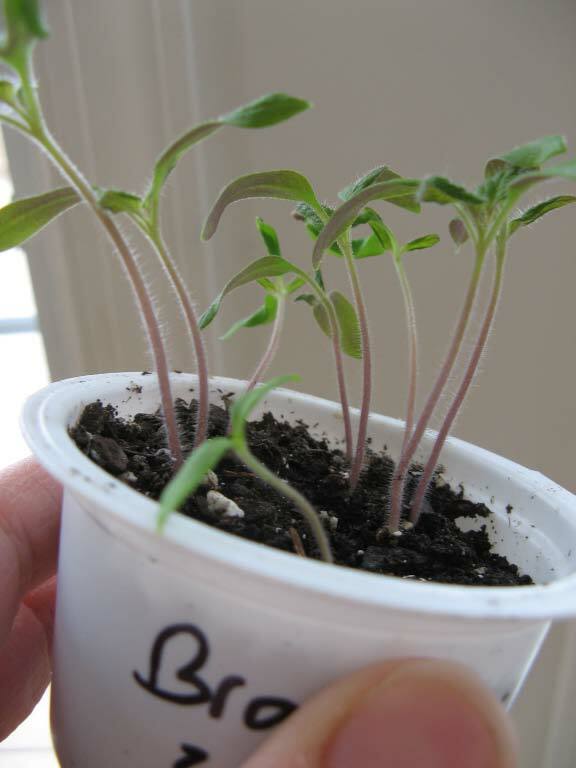 I re-plant the seedlings in individual cups, burying their stems right up to the lowest leaves. 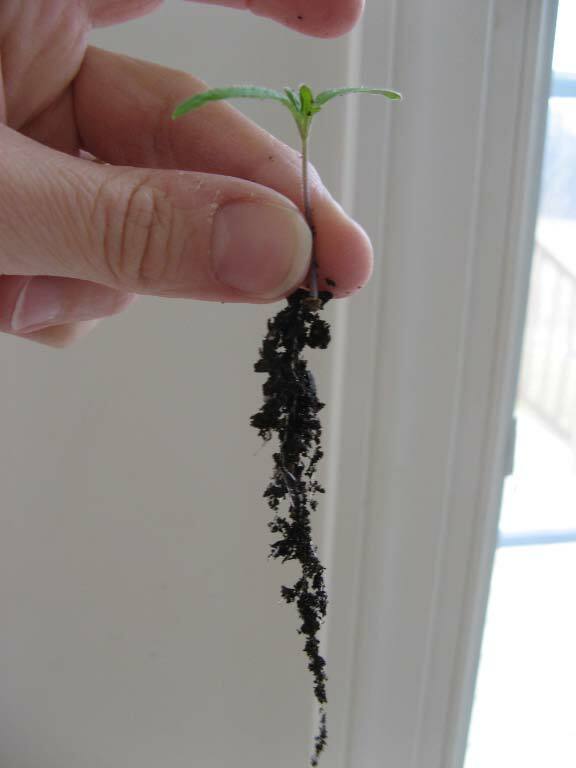 This way the plant will grow roots all along the buried stem, and a larger root system makes for a larger, stronger, healthier plant. I will transplant them again when they grow tall and spindly again, using the large Solo party cups for their final home before the garden. When I plant them out in the garden I also 'sink their stems' once again, removing the lower leaves and planting them deep to allow for greater root development. 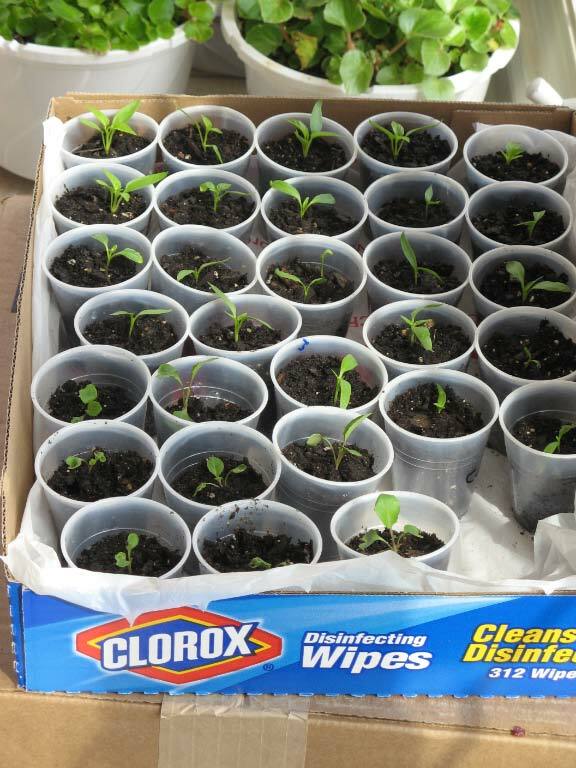 You can get an infinite supply of cardboard boxes from your warehouse club to use as trays - just line them with plastic grocery bags to make them waterproof. Extra seedlings can be shared with friends and neighbors. When it is close to outdoor planting time you need to 'harden off' your coddled seedlings. This means you have to gradually expose them to the outdoor elements (sun, cold, wind, rain...) and give them time to get acclimated to the great outdoors. Start with just a couple of hours, and each day increase the length of time spent outdoors. 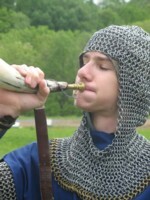 Take about five days to do this, allowing them to sit outside overnight at the end. It's also good to transplant them outside on an overcast, mild day to make their transition easiest. We all enjoy these little garden traditions, and who can resist the opportunity to play in the dirt in the kitchen? 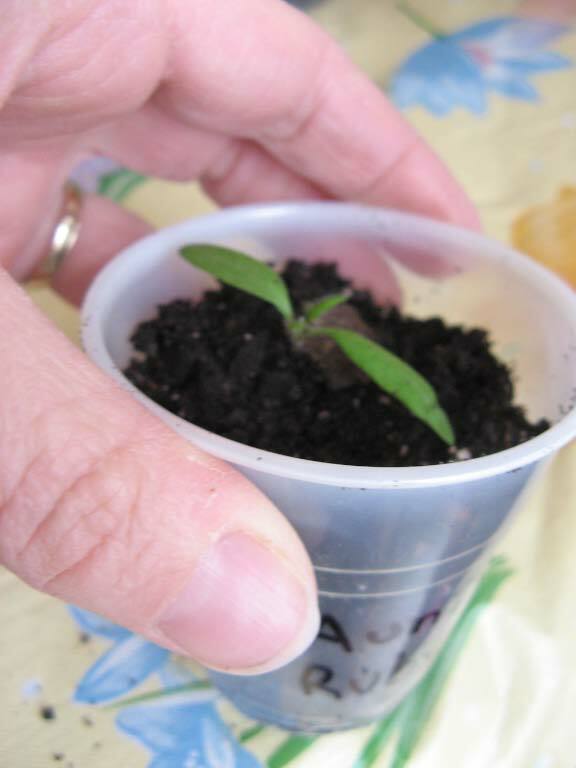 The first whiffs of the tomato seedlings on our hands are a delightful enticement for the goodness to come. Some of our favorite tomato varieties are Juliet, yellow pears, and the heirlooms Aunt Ruby's German Green, Brandywine and (Prince) Caspian Pink. Since we will be putting in new gardens this year Michael surprised me with two new gardening books for Valentine's Day. He picked these out himself and they are both proving to be delightful treasures, full of beautiful inspirational photos and practical information. 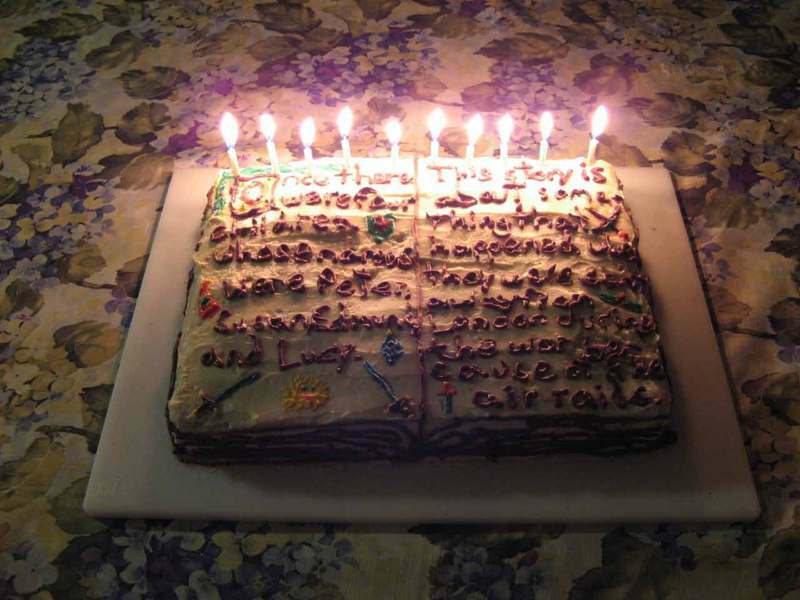 I have enjoyed perusing their lushness and dreaming of big things to come. Some favorite seed sources: The Cook's Garden, Park Seed, Jung Seed.